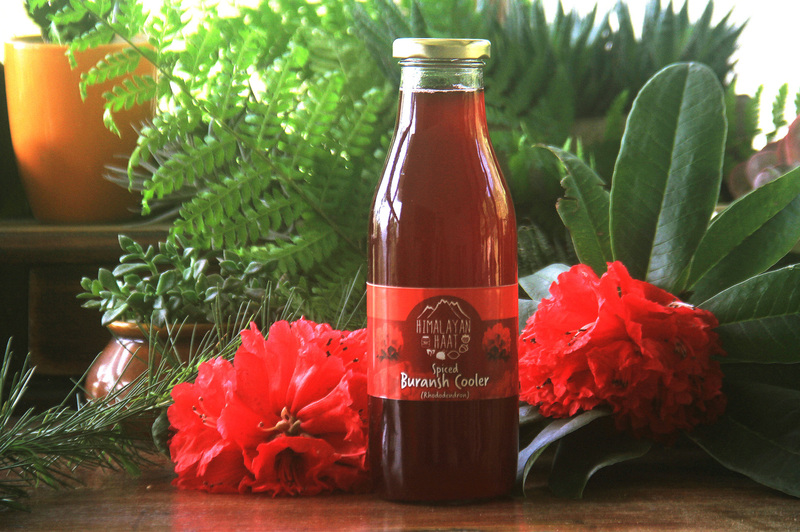 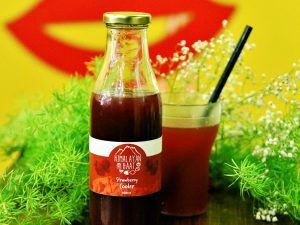 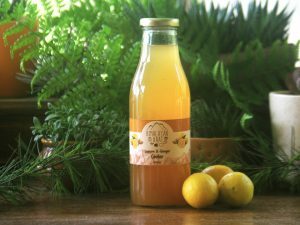 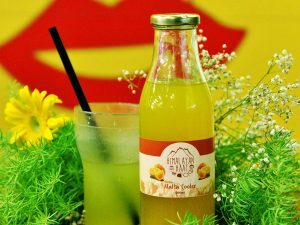 LIMITED EDITION: This rhododendron cooler is made with freshly picked buransh or rhododendron flowers. 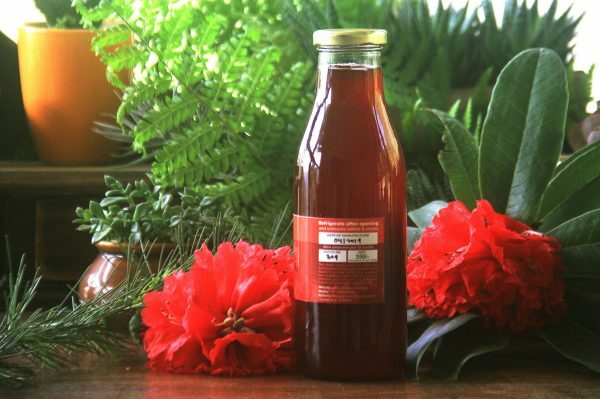 These wild bright red flowers bloom for a short period in spring and are collected from the Himalayan forests. 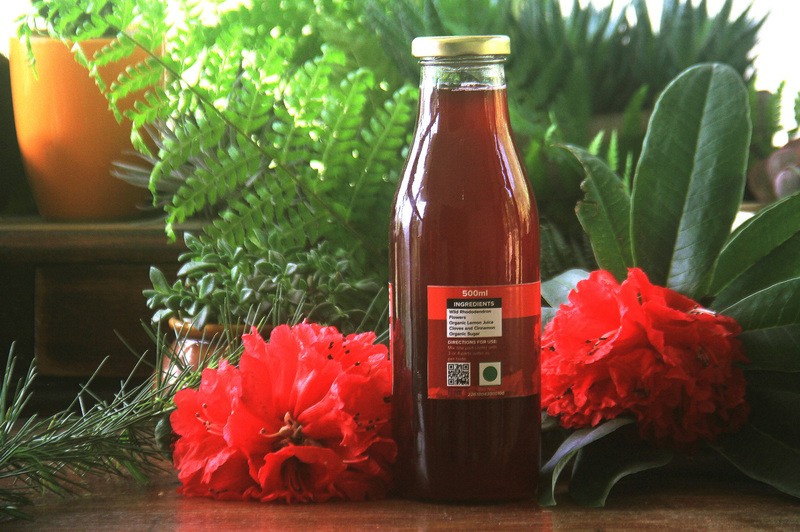 A hint of cloves and cinnamon in our buransh cooler greatly enhances the flavour of this wild flower.